The program is reserved for students currently enrolled for credit through an educational institution and is based out of the district office. While in the district office, business casual attire is required. 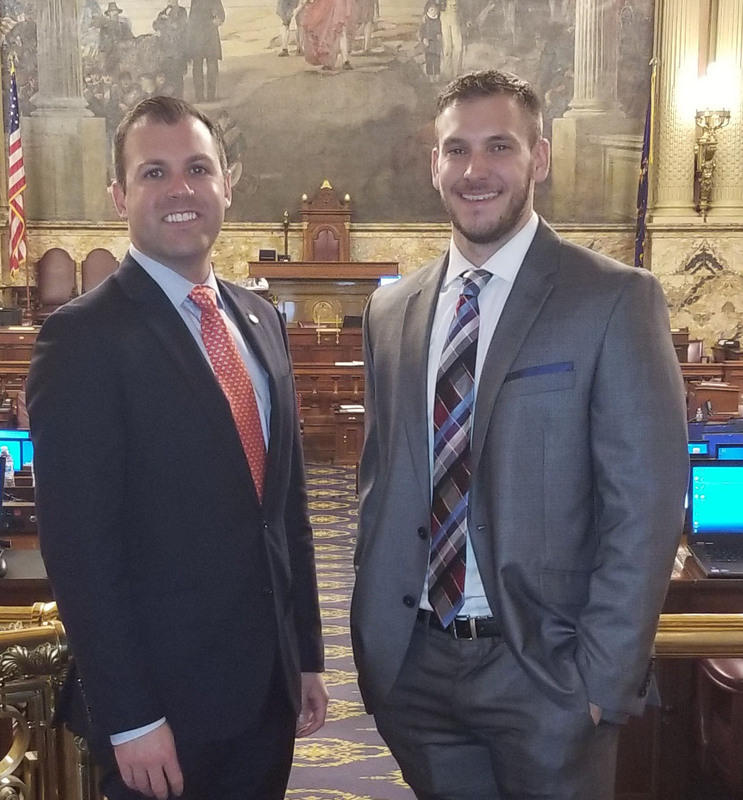 Interns also spend 1 day in Harrisburg shadowing the Representative to experience the law making process first hand. 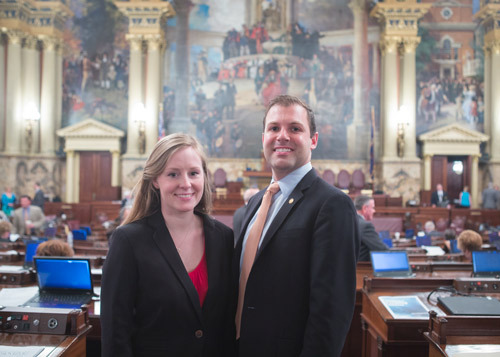 Throughout the day, interns will attend meetings, hearings, and Session. Business professional attire is required for this day. Women should wear dress pants/skirts with a blouse or a dress with a sweater if the straps are less than two inches. Men should wear dress pants with a jacket and a tie. Students may receive credit from their educational institution for this internship. However, it is the responsibility of the intern to provide all requirements from the institution. 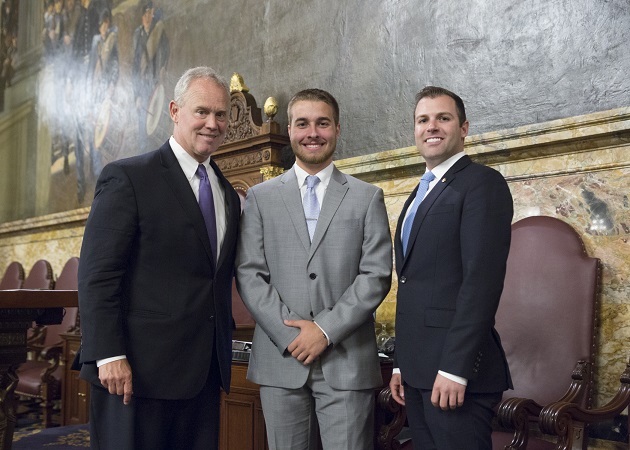 All final grades are determined by the education institution and not the Pennsylvania House of Representatives. The hours for this internship are flexible but should be consistent. Occasionally events are held outside of the regularly scheduled hours. 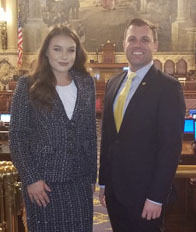 Please submit your resume, cover letter, and recent writing sample to Paige Brogan Pbrogan@pahousegop.com. Samantha Sweigart – Summer 2016.